Yes, the word "physical"can apply to your company' property & casualty. Although we may not like them as patients because we normally don't want to know whats wrong. 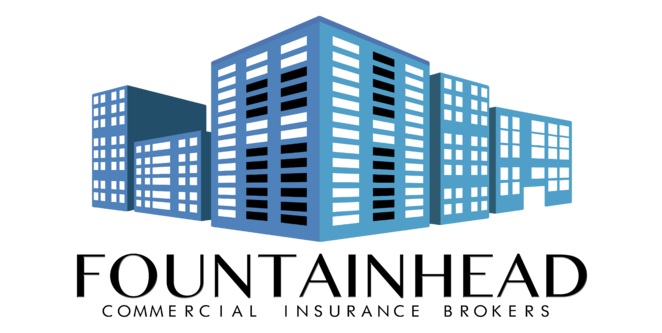 Your company or asset gets to have physical once a year with Fountainhead as our day to day service. We provide a detailed analysis and explanation for your company to make sure you have enough coverage and to prevent exposures to liability claims. If you have multiple polices we can combine them into one easy manageable, less expensive policy. Why go through the renewal process several times a year. Multiple policies/locations can be consolidated onto one policy and each location can have its own general liability and property limits. The advantage of this tactic is you have only one renewal date annually and we can also negotiate better rates when we package your policies together. Those who are into investment properties are visionaries. Many clients refer to us to discuss different purchasing opportunities. We provide insurance evaluations, scenarios and solutions so they can determine their best purchasing option.